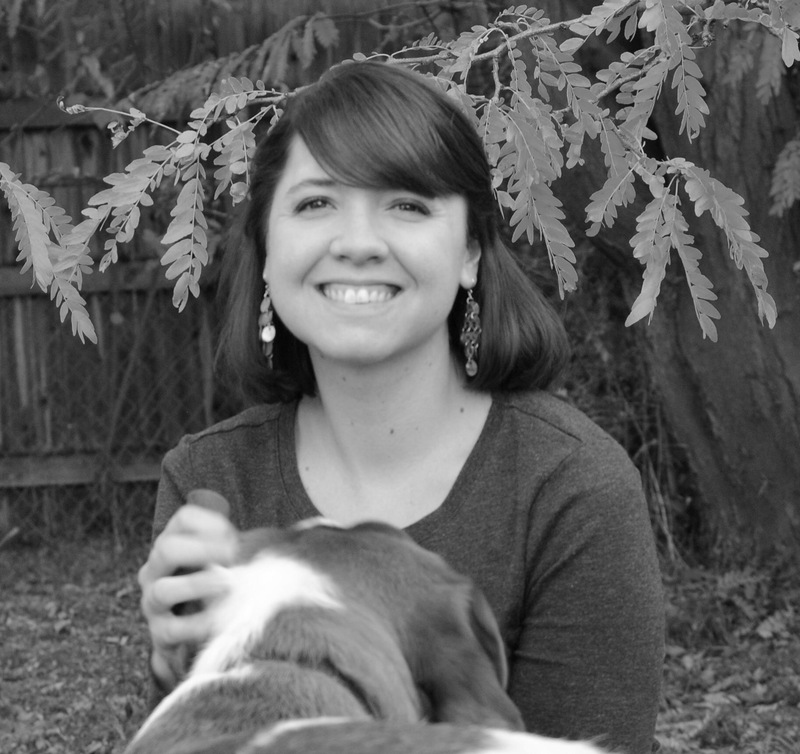 For this interview I’d like to introduce a personal favorite of mine, Shari L. Tapscott. She is the author of the Eldentimber series, the Glitter and Sparkle series, and her newest additions, Moss Forest Orchid and its sequel Greybrow Serpent which is available for pre-order. Lucia needs a job, and she needs one fast. Looting dragon caves hasn’t proven profitable lately, and she’s tired of waiting tables. Her business partner usually finds the work, but Sebastian isn’t speaking with her, and Lucia’s getting desperate. Hello! First, thank you for the interview, ML! As you’ve probably gathered, my name is Shari. A lot of people think it’s pronounced like “Sherry” but it actually rhymes with “starry” and “sorry.” I am the mother of two amazing kids, the wife to a hardworking man, and I have two incredibly spoiled pups. We live in western Colorado, in the mountain bike mecca of Fruita. Right now, I’m writing Sugar and Spice, the third book in the Glitter and Sparkle series, and outlining both the third Silver and Orchids book and the fifth Eldentimber book. I’m also working on edits for Greybrow Serpent. A fifth Eldentimber book?! Eeee! When I was six, my parents bought property up by a local lake and began building a cabin. It turned into a massive weekend project that spanned more than ten years, and a lot of that time I was bored to death. Mom and Dad were always working on something, and though I love to be outside, there were only so many times I could prowl the property. Thankfully, when I turned nine, I received Little Women and two Babysitter’s Club books, and I ended up devouring them. My parents encouraged both my reading and writing hobbies, and I remember being gifted with a never-ending supply of books. This is such a hard question! I got Battle for the Castle by Elizabeth Winthrop from a Scholastic school catalog in fifth grade, and that’s standing out right now as one of my most favorites. I remember reading that book over and over. I just loved it. This is another throwback to my childhood. The Saddleclub Books by Bonnie Bryant changed me the most. I started reading them when I was in fourth grade. They are what inspired me to write. I filled notebook after notebook with stories similar to the ones I read in that series. 5. Last book you read and current favorite? How I Met your Brother by Janette Rallison (very cute) and…another hard choice. Since I’m in a contemporary mood, let’s go with A Different Blue by Amy Harmon. It’s another book I’ve read multiple times. I love Wilson, the main guy character. He’s funny and sweet and charming. Blue is flawed and real, and her growth is amazing. Awesome book. I would love to meet Marissa Meyer. I am a huge fan of her Lunar Chronicles, and I adore her writing style. I couldn’t agree more. I could go on for hours about her books. Oh, goodness. No, I’m afraid I don’t. (That’s horrible, isn’t it?) I do remember the first book I completed, though. It was a retelling of the Jorinda and Joringel fairy tale, which I titled Smoke and Mirrors Songstress. It needs all kinds of work, but I’d really like to get it out there someday, even if I have to rewrite the entire thing. That’s awesome that you haven’t given up on it. It’s excellent encouragement for writers still working on their first novels (in other words, me). I took a correspondence writing course when I was newly married. The information was amazing, but I got an advisor who I did not click with. At all. She writes sports non-fiction, and I…do not. After struggling through it, I stopped writing for awhile. My husband and I wanted to start a family, and I began to doubt myself and my writing ability. Write for you. When I stop loving my story, loving my characters, and loving what I’m doing, then my manuscript suffers. I cannot write for my readers–I’ve tried that, and the pressure is unreal. I’ve stopped reading most reviews, and I just do what I love. I absolutely adore my readers, but I cannot please everyone. Once I accepted that, writing became easy again. Sugar and Spice is Harper’s story. I love the Glitter and Sparkle books because they give me a much-needed break from the intricate world of fantasy. Sometimes a girl just needs a little modern-day fluff. This one, like the first two in the series, is a fun romantic comedy. 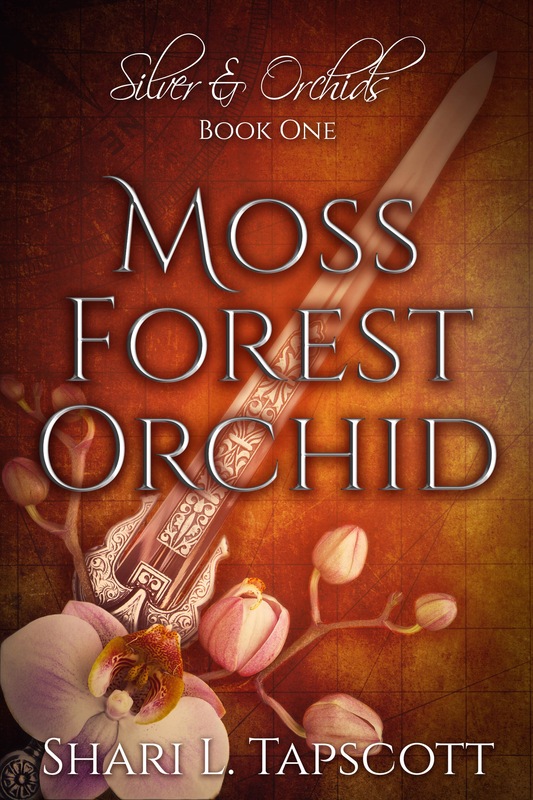 Greybrow Serpent picks up where Moss Forest Orchid ended, and it is a continuation of Lucia’s story. I don’t want to give too much away, but there’s more magic and romance and Flink. The third book is taking a little longer to flesh out than the first, but I know the story–I just have to work it all out. The fifth Eldentimber book is a little ways out (still untitled), but I’m hoping to release it soon after the third Silver and Orchids book. It’s going to be set a few years after Audette of Brookraven. In the story, Bran and Dristan’s father has stepped down, and Bran is now the king of Triblue. I’m toying with dual viewpoints on this novel like I did in Puss without Boots, but I’ve never done it on an Eldentimber book, and I’m not sure I want to change things up. Pardon me while I scream in fangirl excitement! Just when I thought I had to say goodbye to the Eldentimber universe, and it turns out I get to go back one more time! Yay! You know those people who have traveled everywhere and seen everything? They can spout off facts about everything from cool places to native animals to cultures of different regions. I want to be that kind of expert, focusing first on the United States. I want to go everywhere, soak it all up, and then I want to write about it and let it fuel my fiction. 14. You’ve just won an all expenses paid trip to anywhere in the world. Where would you go? I want to go to Italy and tour all the little coastal villages, especially those of Cinque Terre! I want to eat the food, swim in the ocean, try gelato, and pretend I’m very cultured! You can visit me on Twitter, Instagram, or on my website, shariltapscott.com. I am not on Facebook anymore, so please don’t reach out to me there! If you join my newsletter, you will get all kinds of goodies, including Fire and Feathers: Prequel Novelette to Moss Forest Orchid. Thank you so much for sharing a little about you. I can’t wait to dive into the new series and especially to read Bran’s story in the fifth Eldentimber book. Previous What Does Mom Really Want For Mother’s Day?